Iran is being blamed for a wave of cyber attacks that targeted key parts of the UK’s national infrastructure in a major assault just before Christmas. It is understood that private sector companies, including banks, were also compromised in what has been described as an “ongoing” campaign. 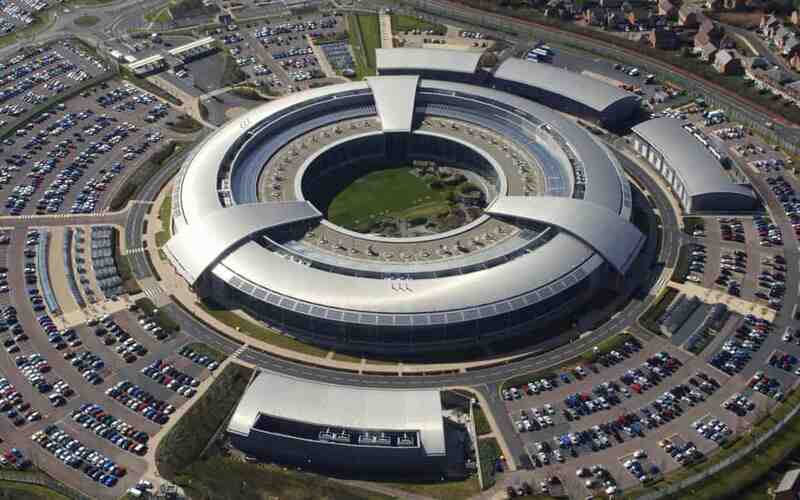 The National Cyber Security Centre said it was “aware of a cyber incident affecting some UK organisations in late 2018” and that it was “working with victims and advising on mitigation measures”. “As we’ve seen, you can do anything… influence elections, in particular. You can start to impersonate people within that government as well and be utterly convincing,” he said. “The levels of trust that the global address list puts in place is completely eroded once you’ve lost that information, once it’s out there in the hands of the attackers. Sky News has informed British security services of the findings, and although they haven’t publicly confirmed Iran’s involvement, four separate security sources say they believe it to be accurate.